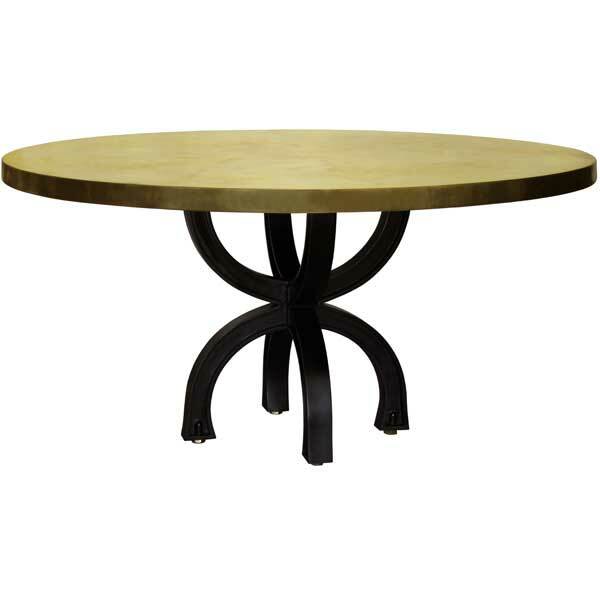 Tuscany Dining Table Base (Square) was inspired by furnishings of Italian country villas and upscale farmhouses. 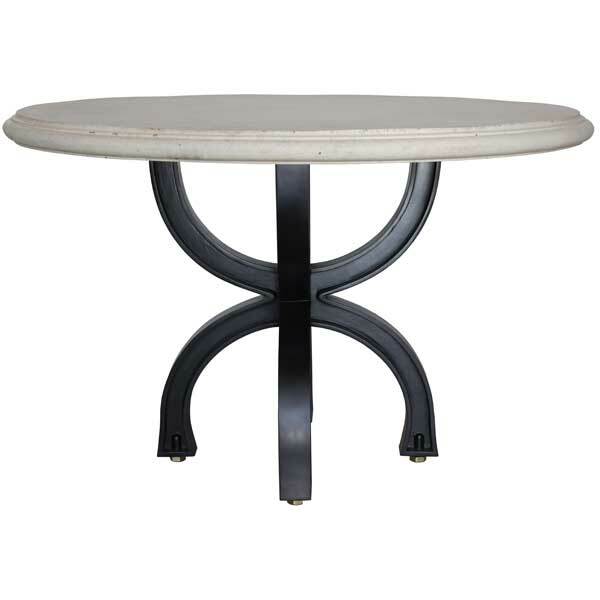 Exuding European style timeless elegance, it makes an exceptional dining table for upscale residential and hospitality interiors. The base is a metal casting which is made by pouring molten metal into a sand mold. The rough casting is then filed by hand to a smooth finish by a skilled craftsman. This is a long and laborious process requiring painstaking attention to detail. 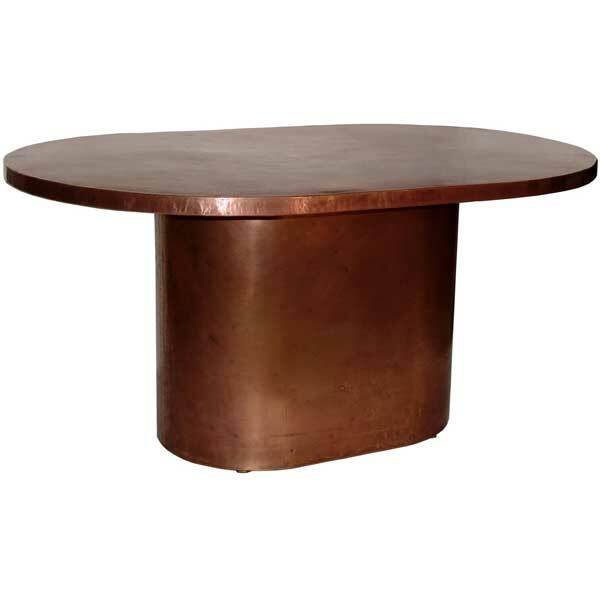 Robust metal construction allows the table base to support heavy tops without flexing. Top options include glass, copper, brass, cast stone, and wood. Four polished bronze glides are provided which also serve as levelers – a useful feature when the floor is uneven. Custom sizing is available. The base is offered in a variety of multi-layer hand-applied finishes. The Tuscany Dining Table Base (Square) was designed by Shah Gilani, ASFD. One of the special services we offer is the ability to customize our standard product to fit the client’s special requirements. Drawings are made and finish samples prepared for client approval before starting production.